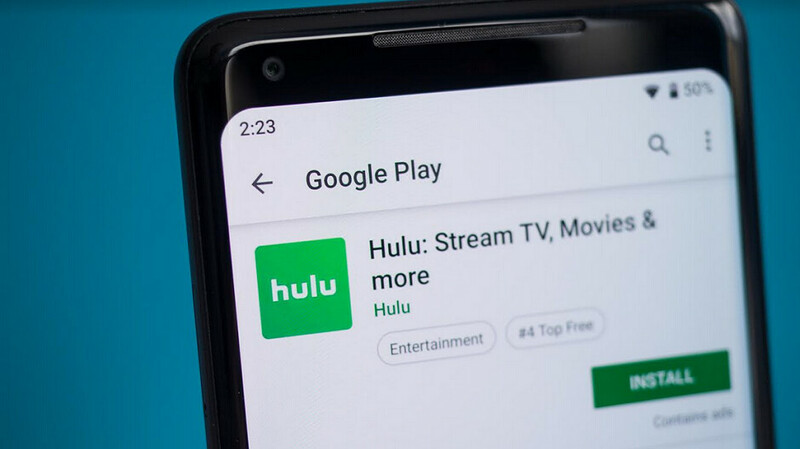 AT&T acquired the 9.5% ownership of Hulu when it purchased TimeWarner last year. The company said that it plans on using the proceeds of the sale to pay down some of the $176.5 billion in debt on its books as of the end of last year. Because the deal did not require regulatory approval, it has already closed. Based on the price paid for AT&T's 9.5% stake in Hulu, the latter has risen in valuation from $5.8 billion in 2016 to $15 billion. During the same time period, Hulu competitor Netflix has seen its value explode from $41 billion to $152 billion. Disney expects Hulu to turn a profit by 2023, and have 40 million to 60 million subscribers by fiscal 2024. Even though Disney owns a majority of Hulu, it's not stopping the company from launching Disney+ this coming November. Priced at $6.99 per month, the service will feature 500 films from the Disney library along with 7,000 episodes of television shows from the Disney Channel and some original programming.